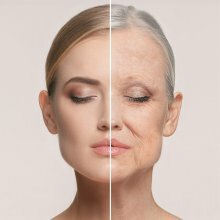 As we age, our skin inevitably loses its youthful appearance as the production of natural dermal volumisers and moisturisers such as hyaluronic acid diminish, leaving lines and wrinkles where our skin once was youthful. Today the signs and symptoms of the natural aging process can be reduced by replacing lost hyaluronic acid. 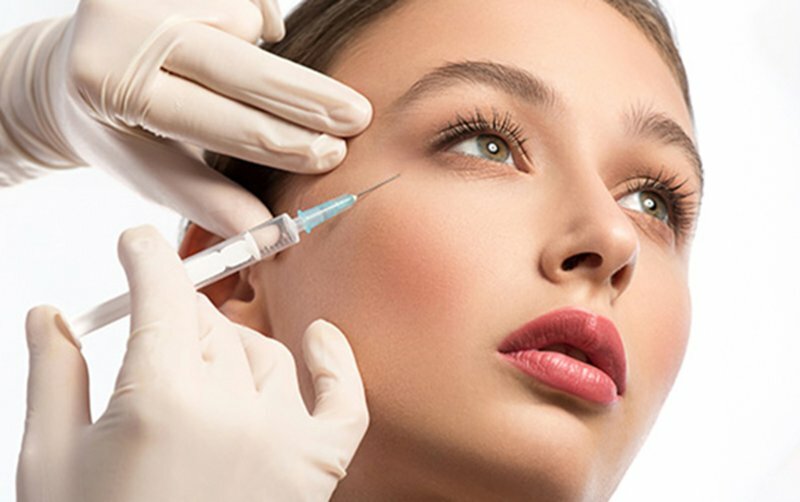 Most of the dermal fillers on the market today are made up of Hyaluronic acid that binds to water and when injected into the skin plumps, softens and hydrates the skin. 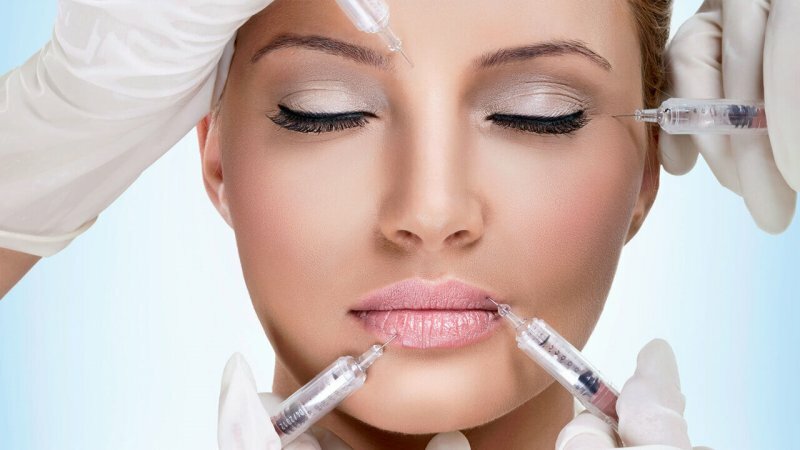 With the increasing desire for people to achieve a more youthful appearance and the increased demand for nonsurgical treatments, we have found that hyaluronic acid dermal fillers are consistent, have predictable and immediate results, feel natural under the skin, take little time to be injected and exert minimal to no downtime for the patient. Dermal fillers stimulate one’s own natural collagen, have minimal to no downtime and creates a natural looking result. 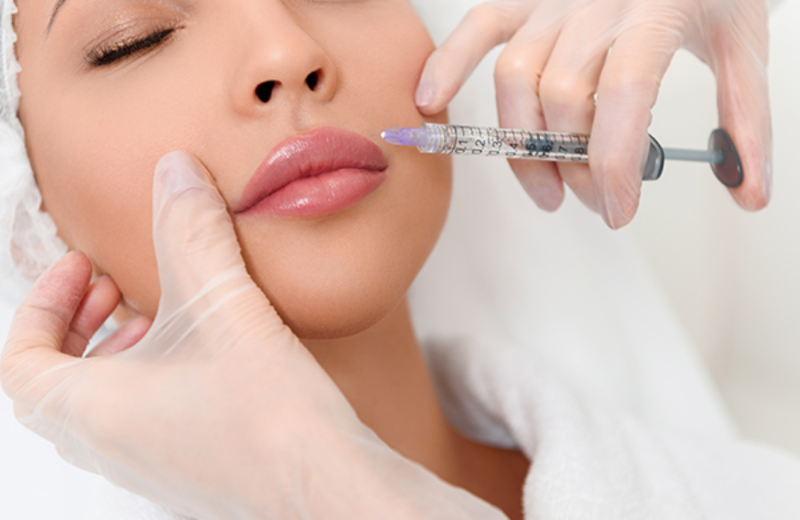 Dermal fillers are used for facial aesthetic treatments and are injected into the skin. They are designed to effectively reduce the appearance of unwanted wrinkles, contour and create volume, and to revitalise the skin. They are based on Hyaluronic acid which is a substance that naturally exists in your body. It binds water and it’s important for the transport of nutrients and in regulating water balance in skin. Dermal fillers revitalise and add volume to the skin, instantly diminishing the appearance of lines and wrinkles, and giving a natural softer look. 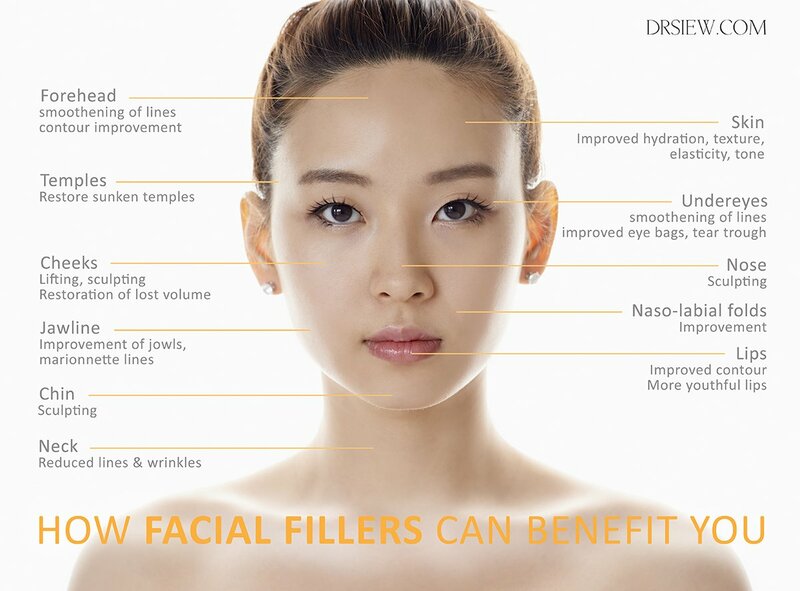 Dermal fillers consist of a soft injectable gel consisting of stabilized, non-animal hyaluronic acid. The gel is tissue-friendly and closely resembles the hyaluronic acid that exists naturally in the body. It provides an easy way to reduce the appearance of wrinkles, smooth the skin and give a more youthful appearance. The result of a single treatment can be seen instantly and results are long lasting but not permanent. Dermal filler injections can give a natural looking result that does not affect facial expression. This again, depends on the area that is treated. 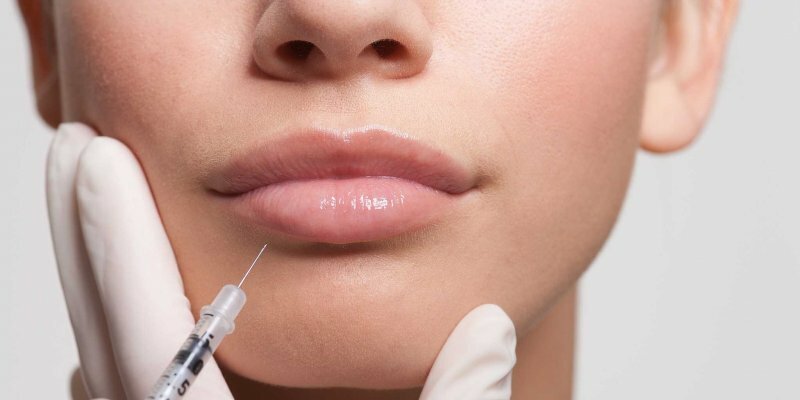 Dermal Fillers injected into the lips will usually last between 6-9 months, nose to mouth lines would be expected to last 12-15 months and cheeks up to 18 months. 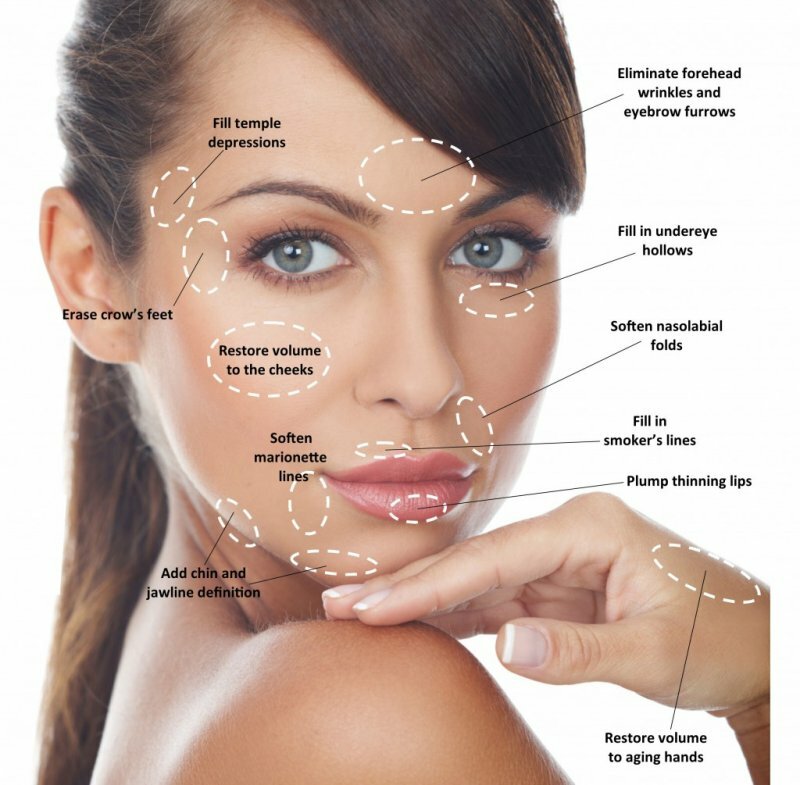 The Dermal Filler is gradually absorbed by the body. Further treatments are usually required to maintain the effect, otherwise wrinkles and lines will return to their previous appearance but will be no worse than before treatment. Many people find their procedure more comfortable than expected. We apply a numbing cream to the area prior to injecting and most dermal fillers contain a local anesthetic. You should merely feel a light sting on your skin during the injection procedure. Do not take any aspirin, ibuprofen or blood thinners for 1 week prior to filler. Avoid fish oil, Vitamin E, and gingko biloba for 1 week prior to filler. Eat lots of leafy greens the week before to boost your levels of Vitamin K. Apply Arnica and vitamin K Cream to areas to be treated for several days before injection. Are there any after-care instructions? After your treatment you can resume normal activities, drive yourself home or return to work immediately. There may be some redness and swelling immediately afterwards but makeup can be applied. For 2 weeks after the treatment you are advised to avoid extreme heat (sun bed or sunbathing) or intense cold. 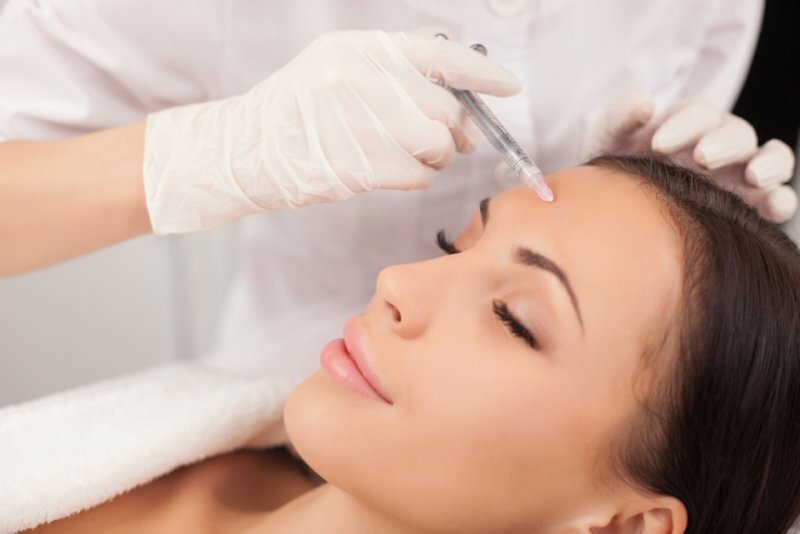 Cost depends on the type and amount of dermal filler required. During the consultation we will formulate a treatment plan for you and advise the exact cost of your treatments. Our prices are competitive and your treatments will be carried out by a qualified injector practitioner. We believe our patients deserve the utmost safety in our care and we are committed to offering reliable, safe and effective results. Please refer to our price list. The obvious immediate side effect is of slight bleeding after the needle has been inserted into the skin. Other risks include mild bruising, redness and swelling that may also occur around the site of injection. These signs may take 2 – 3 days to vanish completely, especially around the lips where there is little flesh and the skin is tender. Rarely, allergic type reactions can occur after treatment with some filler. These include prolonged redness, swelling, itching and or hardness and bumps in the skin. Such signs may appear at some or all of the points of injection. Sometimes, they can last for several months or longer, but this is extremely unusual. If you have a history of cold sores in the treated area, filler injections may cause them to break out again. In these cases, your practitioner may recommend that you take an anti-viral medicine to help reduce the likelihood of an outbreak of cold sores. If you are concerned about side effects of Dermal Fillers, you can discuss this in more detail at your private consultation.